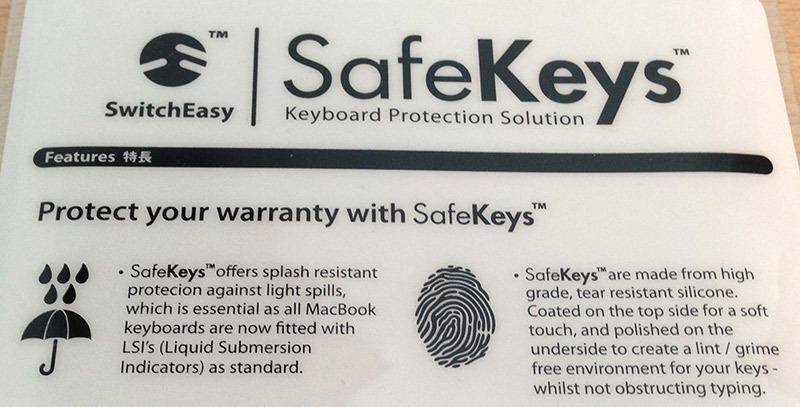 SafeKeys is a silicone keyboard cover for the MacBook Pro, made by SwitchEasy. With this cover, you can prevent your MacBook Pro from spills and dirt. SafeKeys comes in a plastic package with a clean design. It’s easy to open by removing a small clear plastic tab on the bottom. Then, the SafeKeys cover just slides out. Overall, I was pleased with the packaging – it is well presented and designed. On the reverse, the product description is given, highlighting the SafeKeys ability to protect against spills and dirt/grime. SafeKeys also comes with a Microfiber Wipe. 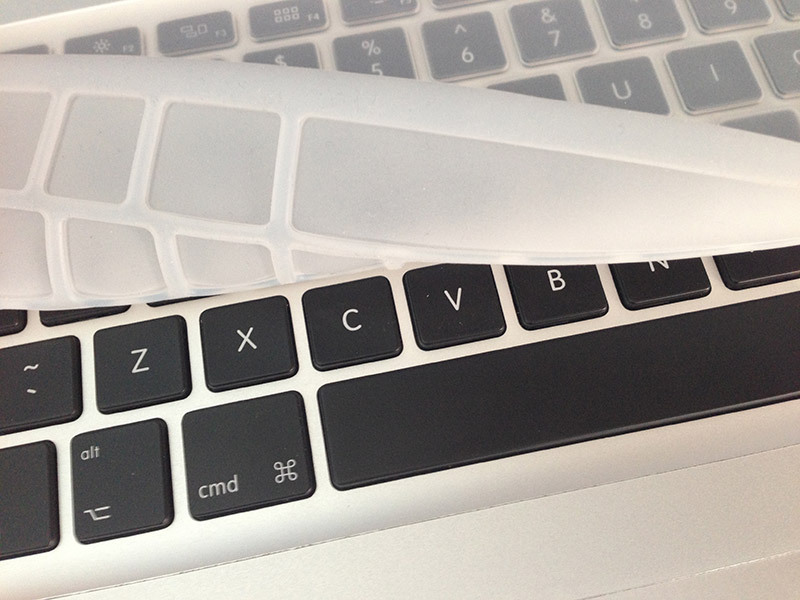 I opted for the PRO Crystal version of SafeKeys, which is the clear version of this keyboard cover. This cover is also available in Black, Magenta, Green and Blue. 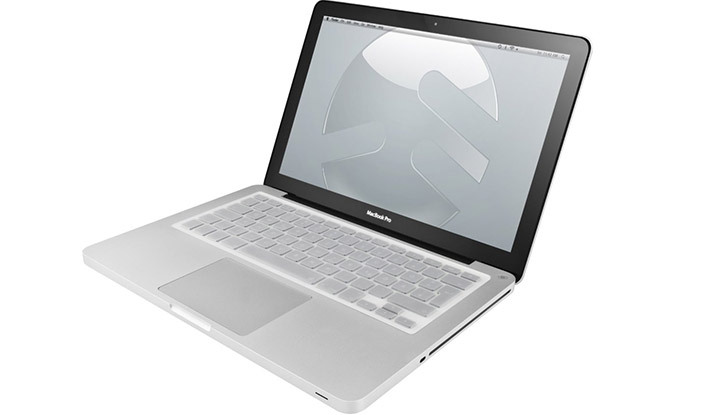 The rubber is of good quality and thickness, and fits very snugly on any MacBook Pro unibody (13″, 15″ and 17″). The PRO Crystal version is compatible with any keyboard layout, as the key letters are not printed on the rubber on the clear version. Separate version for the MacBook Air 11″ and 13″ are also available. 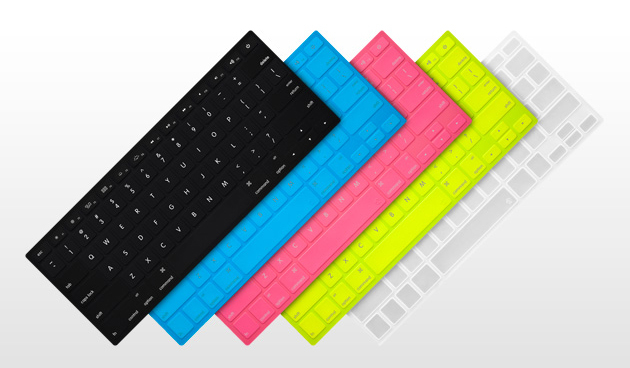 This keyboard cover provides easy on and off installation in just a few seconds. It is custom moulded and fits every contour perfectly. I found that it fits well into the keyboard recess on the MacBook Pro. The silicone protector is soft and pleasant to touch. However, it does provide a different feel to the keys. This does affect the feedback given when typing, and may take some getting used to. I found that, using the SafeKeys, typing did feel different – but probably the best thing was how quiet it made typing. 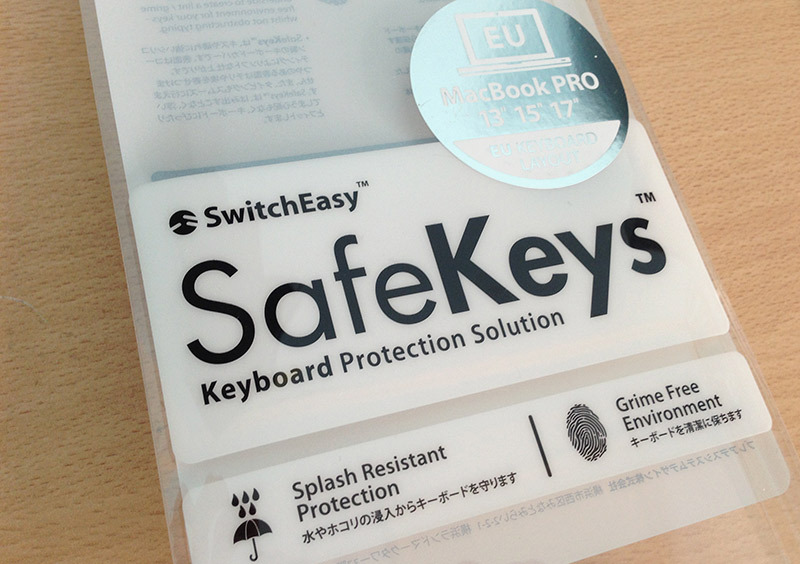 SafeKeys costs $25, so it’s not the cheapest keyboard cover available – although it is similarly priced to the Moshi Clearguard. But with SwitchEasy, you’re paying for the quality of the product – so I would say it’s worth it. SwitchEasy provides a list of worldwide distributors on its website.